Check out our videos below. Braids are the style of the 21st century. Hair braiding in the 21st century has no boundaries. The styles are impeccably groomed. We use less time and ensure cost efficiency. The result is a very healthy hair and scalp. Many celebrities including Alicia Keys, Kanye West, and Steve Wonder are seen in the media and high-class functions showing the comfort associated with elegant braids. We also take pride in preserving such legacy in our braiding salon. welcomes you to our shop. 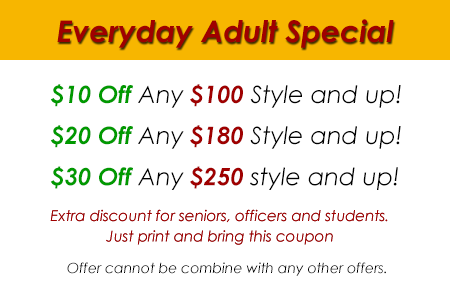 We are located in Landover on Central Avenue in a shopping center called Family Furniture Discount Centers. We are committed to serving the people around Maryland and Washington area. GOALS: In this contemporary USA, braiding is more than just braids, it is the style. It is suitable for all occasions; it is the best for workers and students alike. We can style braids for professionals including lawyers, doctors, news commentators, sports men, and women. How to Get a Free Hair Style Today! Call us at 301-336-0342!!! Guess what it is happening through out the holidays be among the first ten clients and you may get your hair done free. To become a winner you have to be among the first ten clients. Then there will be a ballot and the one that picks the winning tickets gets their hair done free, we mean free at no cost to you, it does not matter how much the hair style cost it is free! Guaranteed! Now we do this randomly in other to get the inside information as to when it could happen, join our mailing list for the next supprise, you may be the winner this time. Offers can not be combined with any other offers. • It saves time for workers and students. • It makes your hair grow faster and healthier. • It brings out the natural beauty of every woman and man. • Most of all, you look smart and confident with well done braids. And, that is where Muki's African Braiding comes in—to make you look your best every time. Gone are the days when braids where only the signature of African Americans. Now they are for every one—whites, Asians, and Latinos. Come and experience our master hands of creation, and you will be glad you did. We are concerned about our clients' pocket, that is why we set up a savings plan. 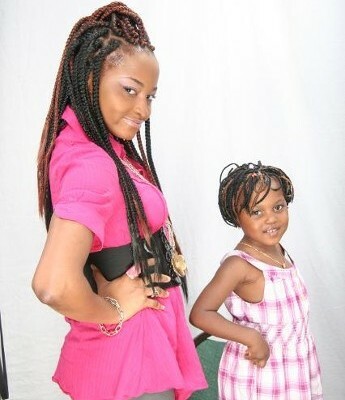 Everybody can afford quality braids with our affordable prices. Check out our savings plan, and you will be glad you did. Why don't you stop by to learn more about us. See you there! We are at your service. 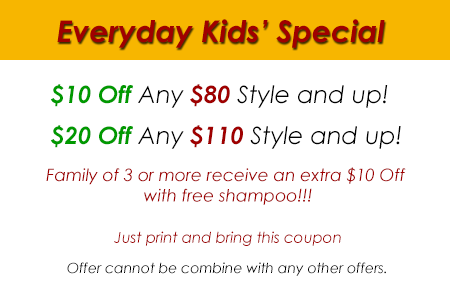 Just show us your coupon on your phone and claim $10-$30 Off your hair styles instantly!!! Click the buttons below to print the coupons. Contact Mukis African Hair Braiding today, for your hair braiding needs, or just stop by for more information on our quality hair braiding salon. We have many natural hair styles of African braids, including dread-locks and corn-rows. Servicing the Landover, Capitol Heights, DC, MD, VA areas.